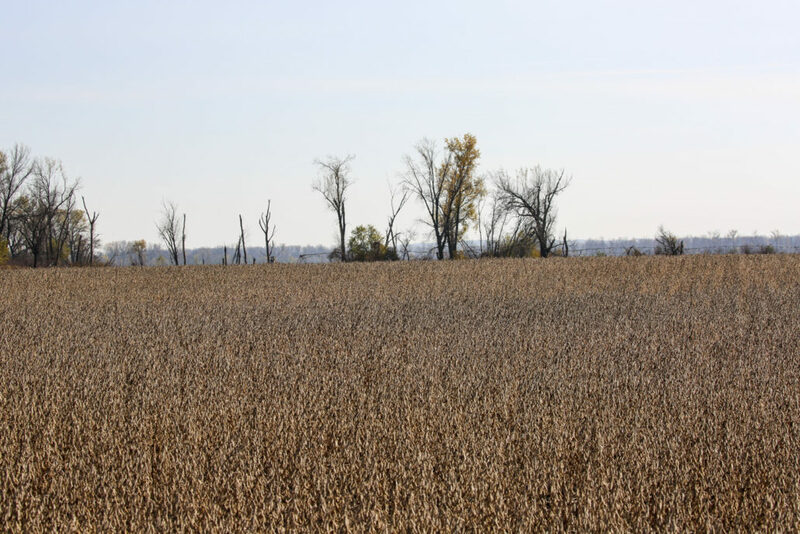 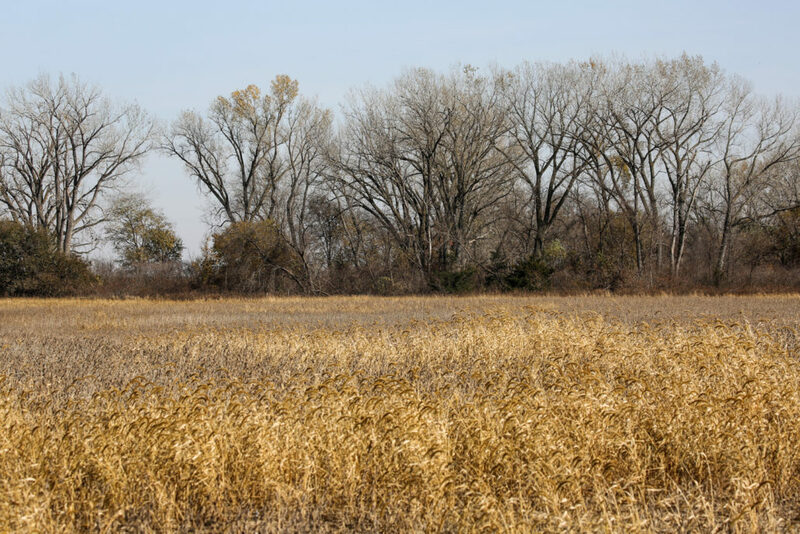 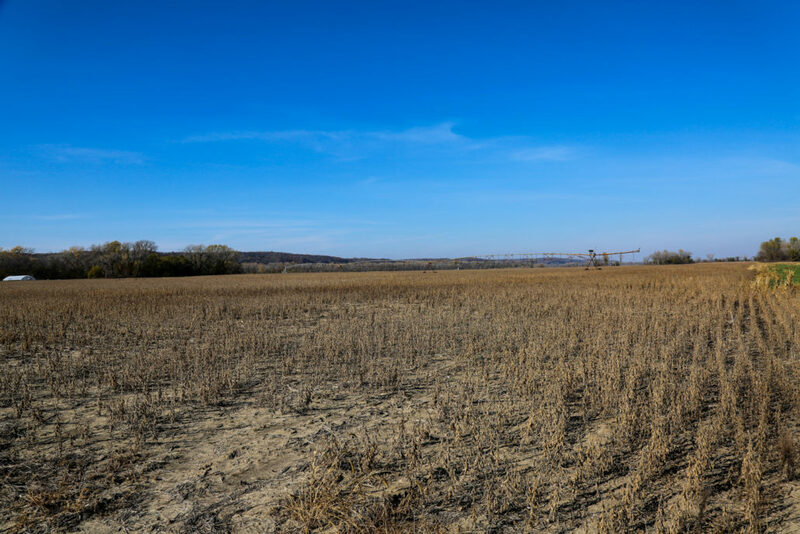 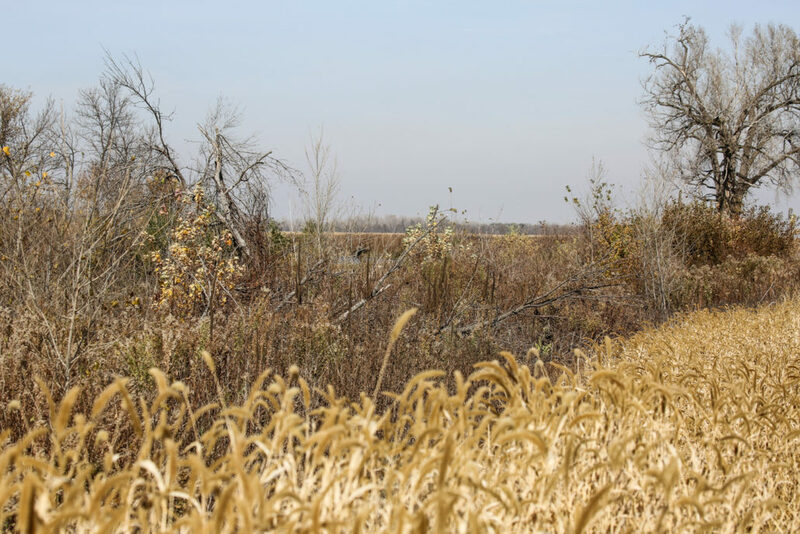 Chances to own Irrigated Iowa Crop Land that you can shoot hundreds of ducks on along the Missouri River within an hour of Omaha do not come along very often. 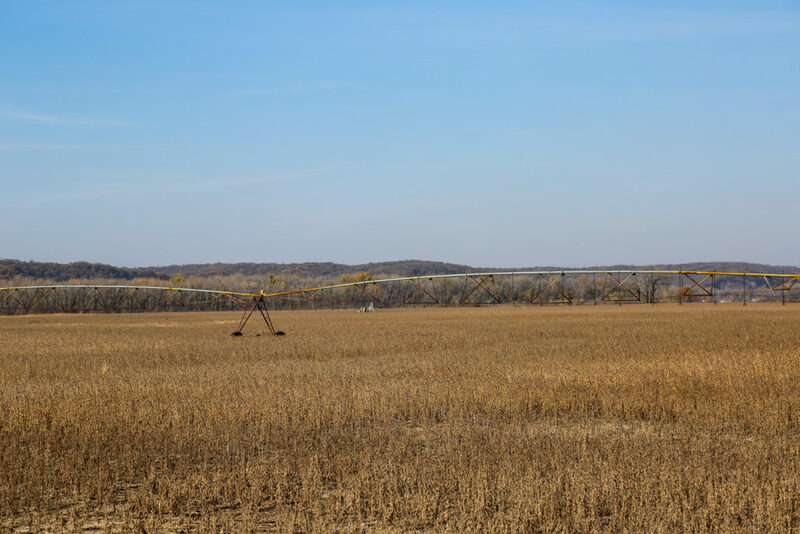 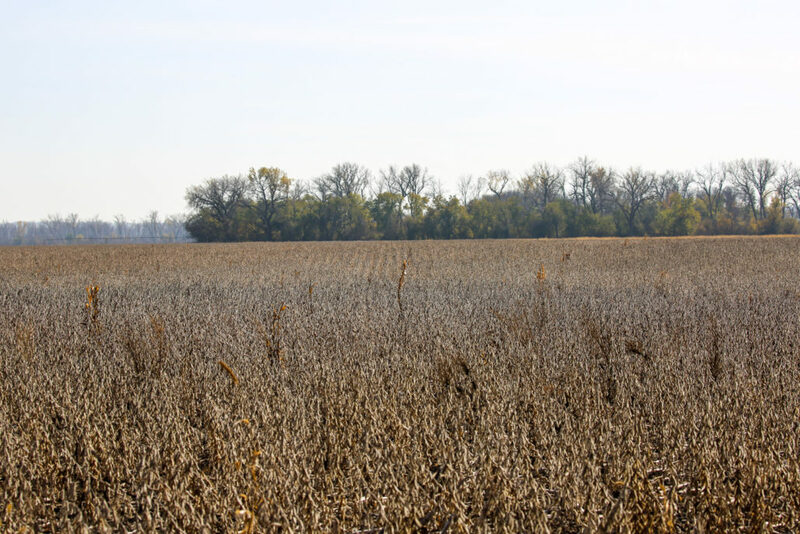 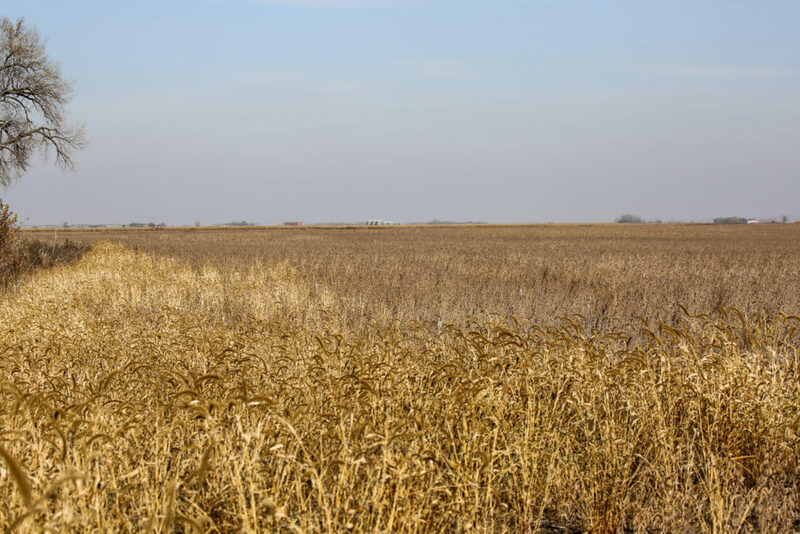 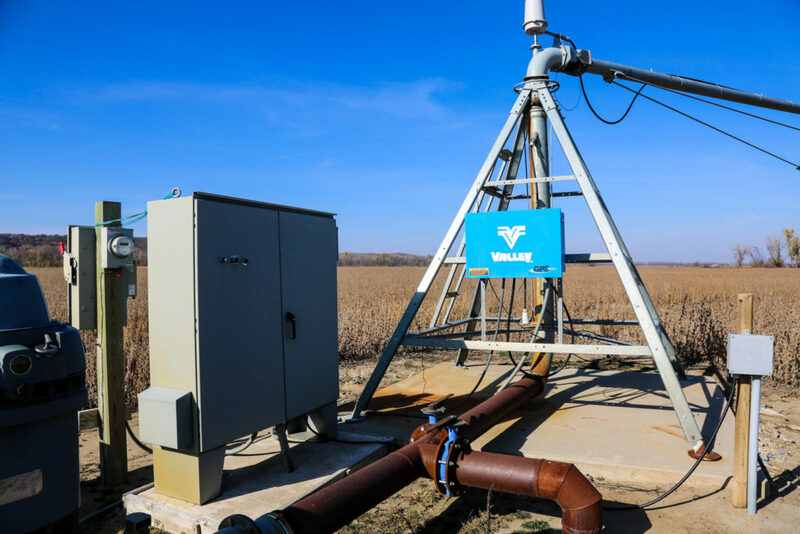 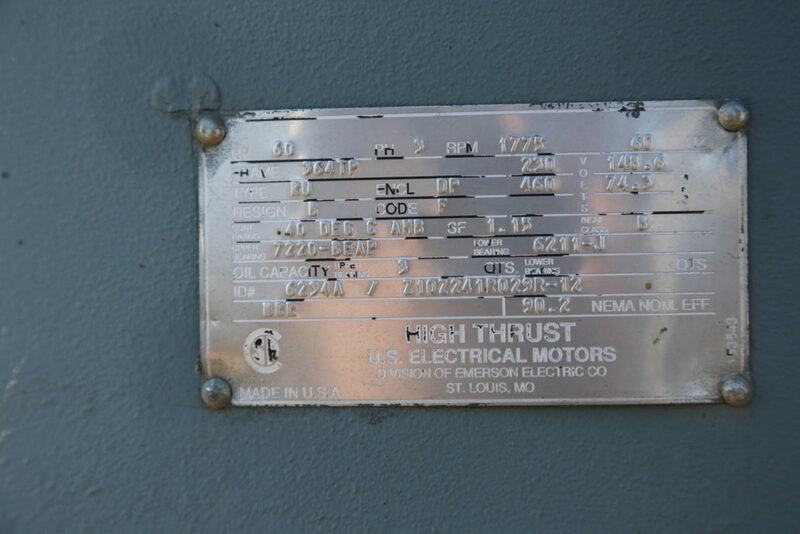 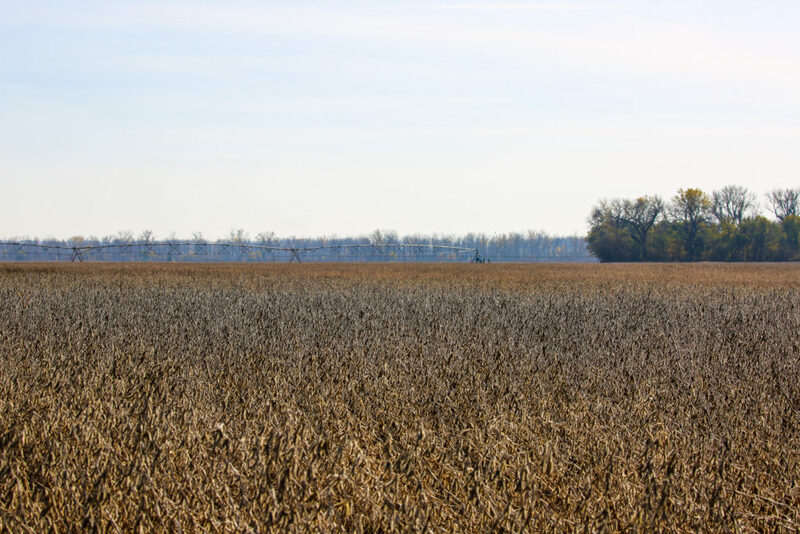 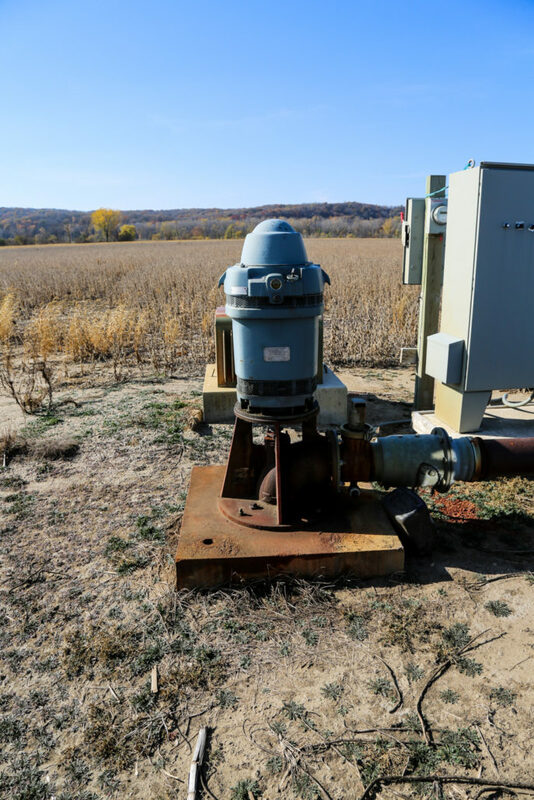 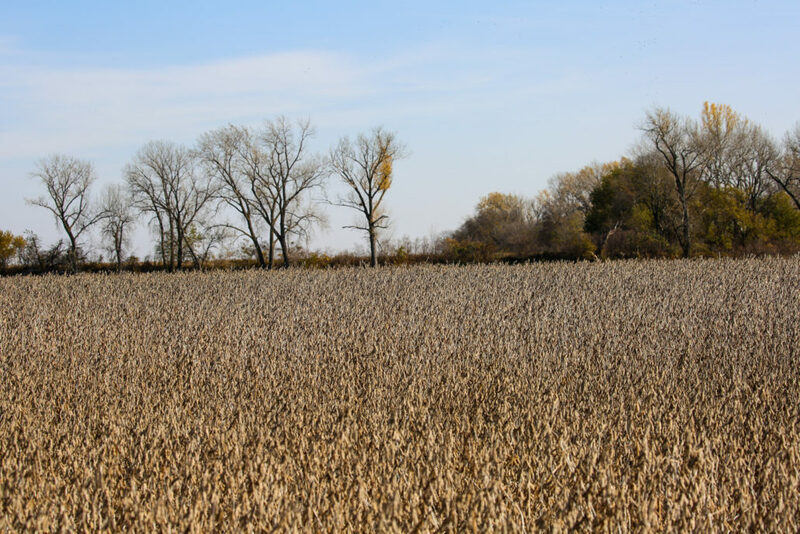 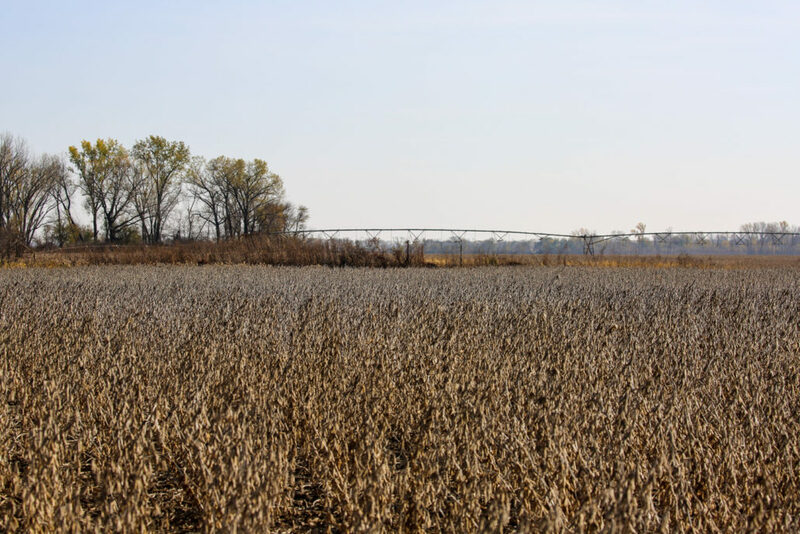 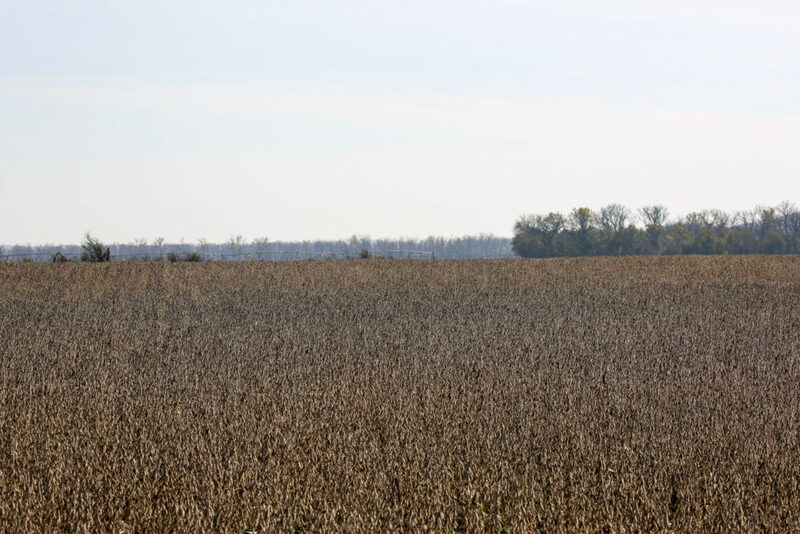 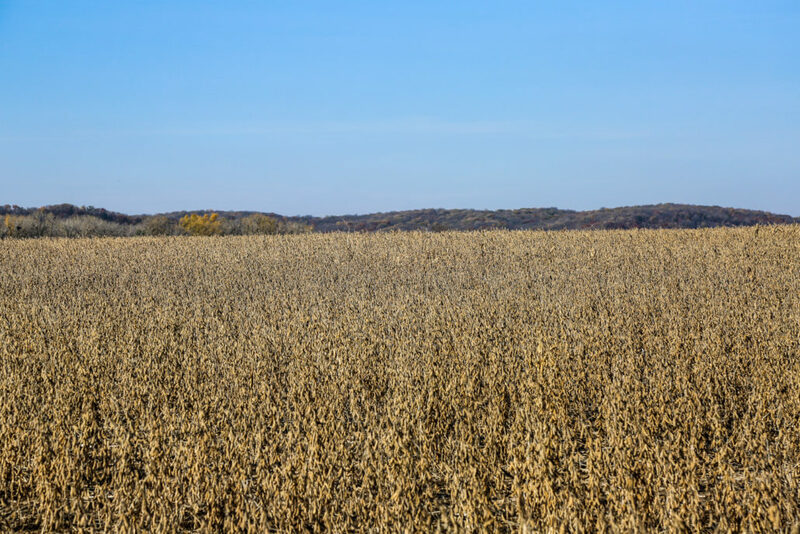 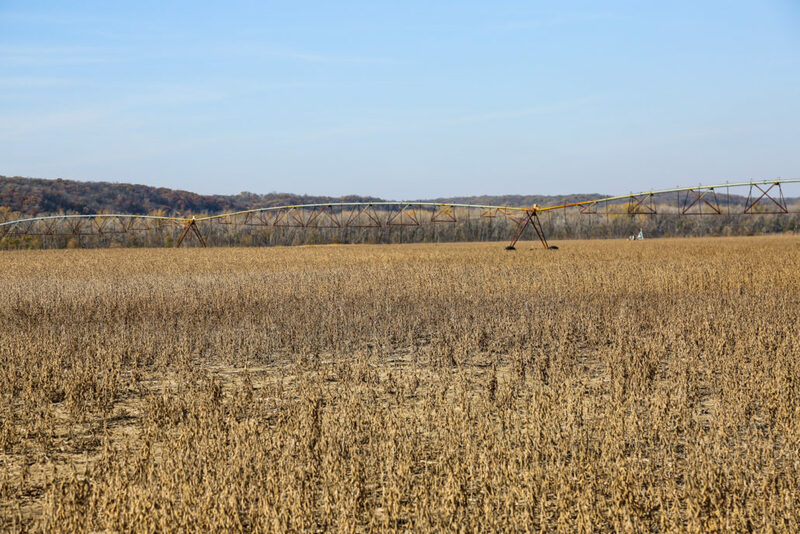 This very productive farm is over 315 Acres total with 259 tillable acres of which 165 acres are irrigated by two Valley Pivot systems ran by an electric well that pumps 1200 gallons per minute in located an hour north of the Omaha Metro area or less that 20 minutes south of Souix City, Ia. 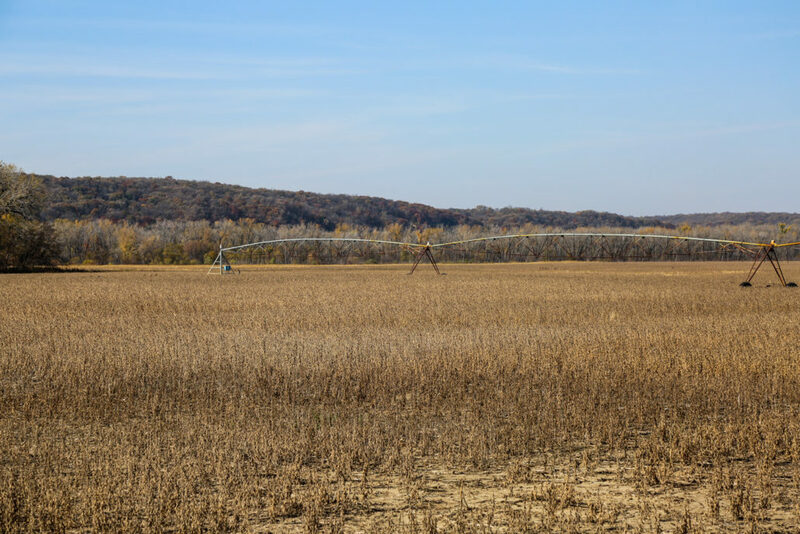 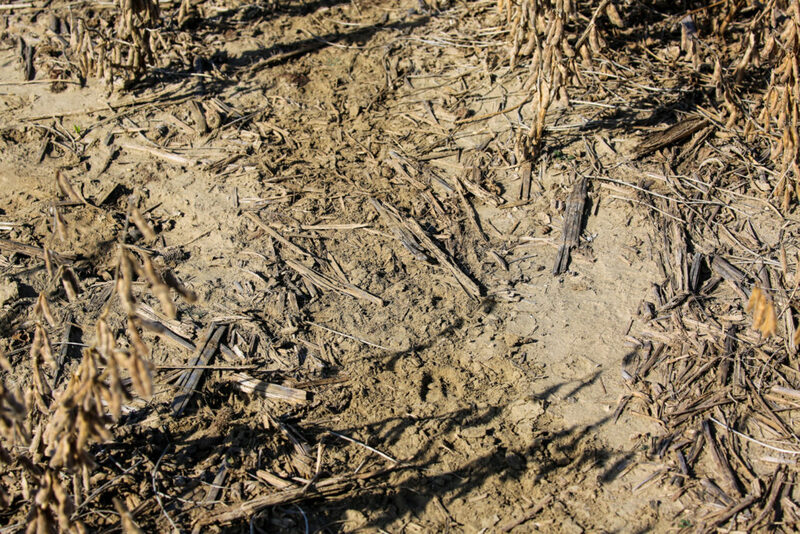 Raising any crop is dependent on mother nature’s timing and have the ability to irrigate a large portion of your farm greatly reduces your risk of loss due to drought. 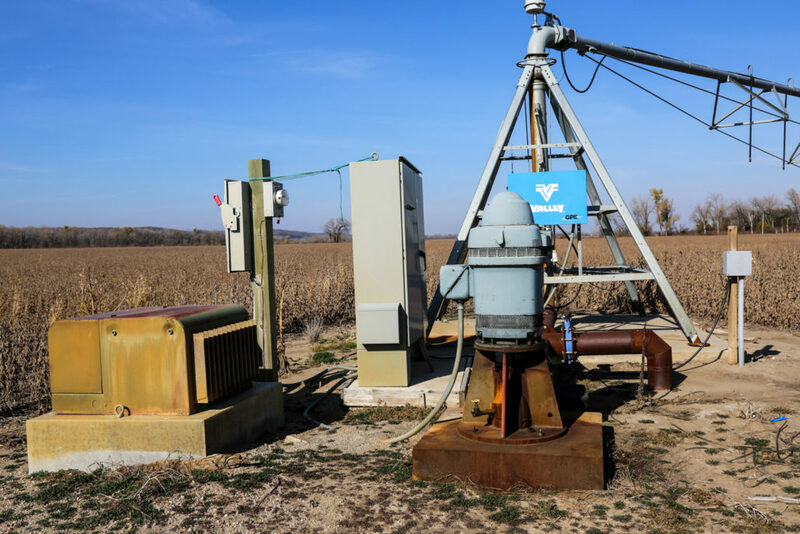 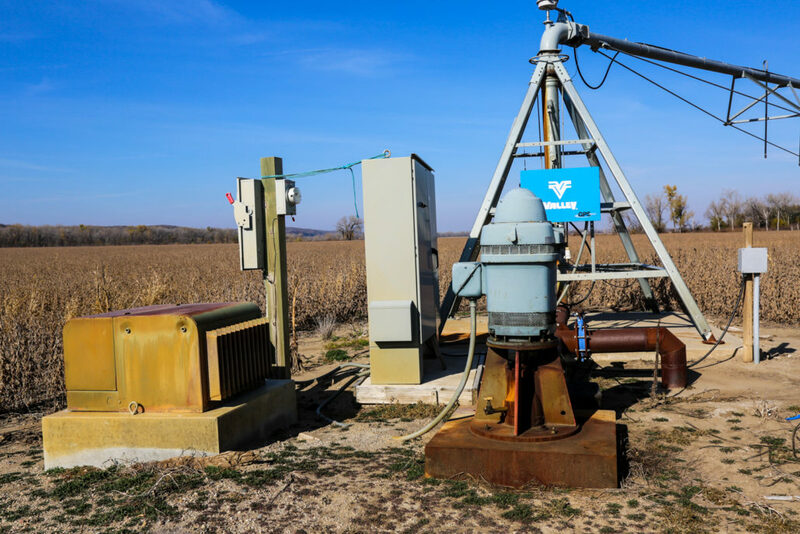 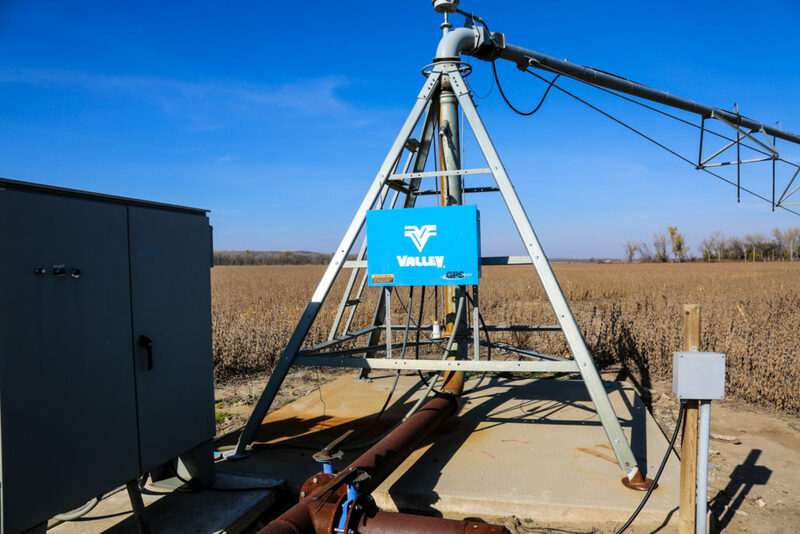 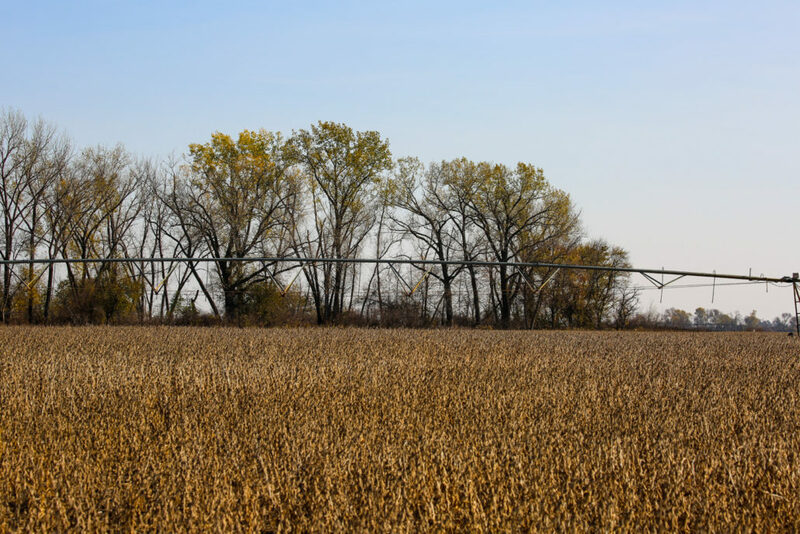 Using these two Valley pivots to irrigate during crucial growth stages ensures your ability to raise high yields year after year. 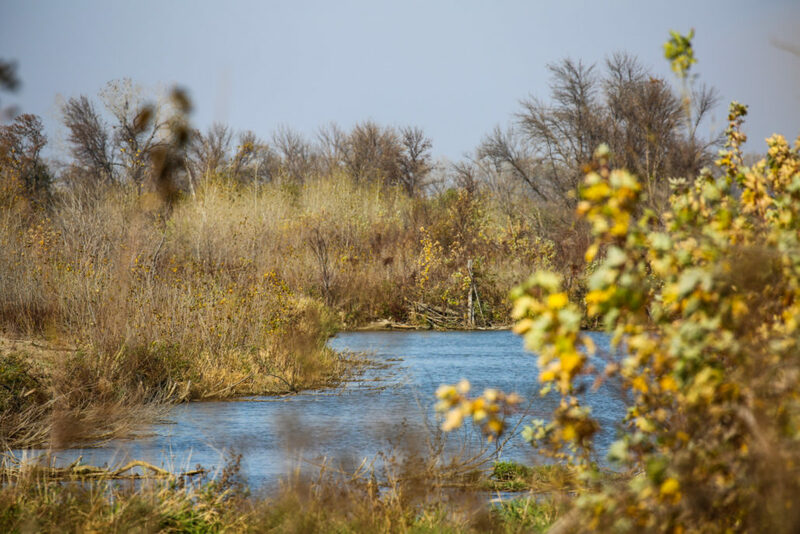 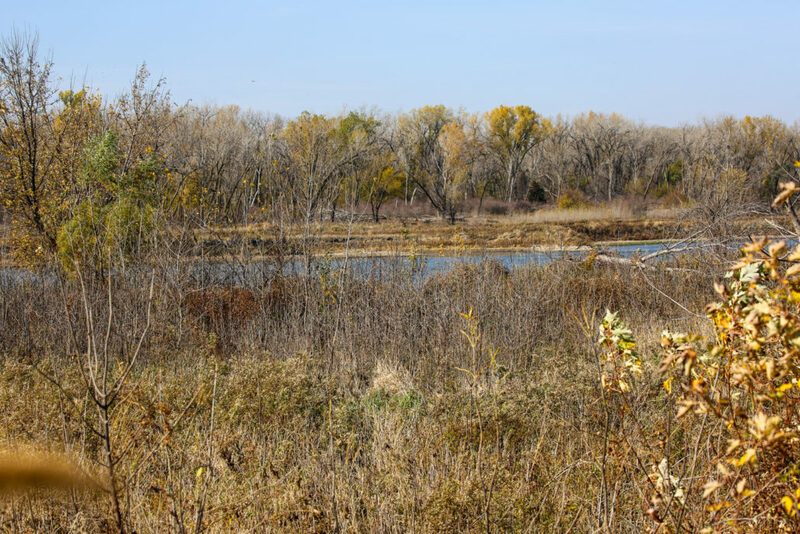 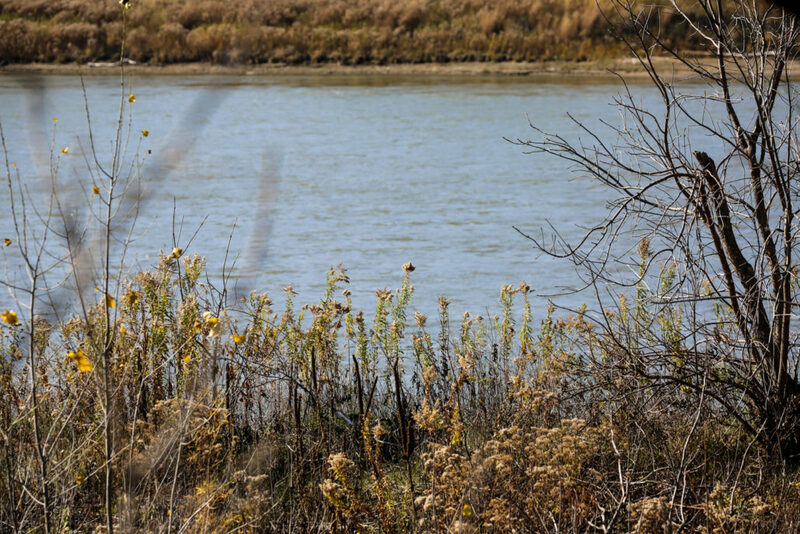 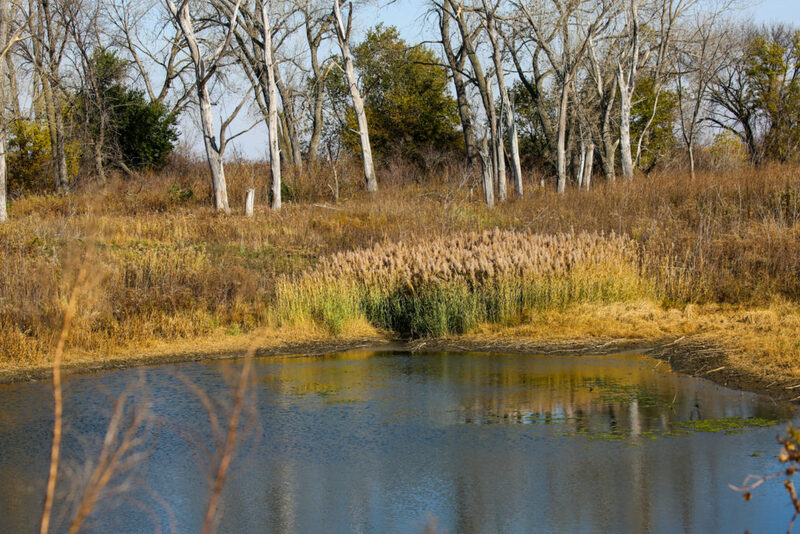 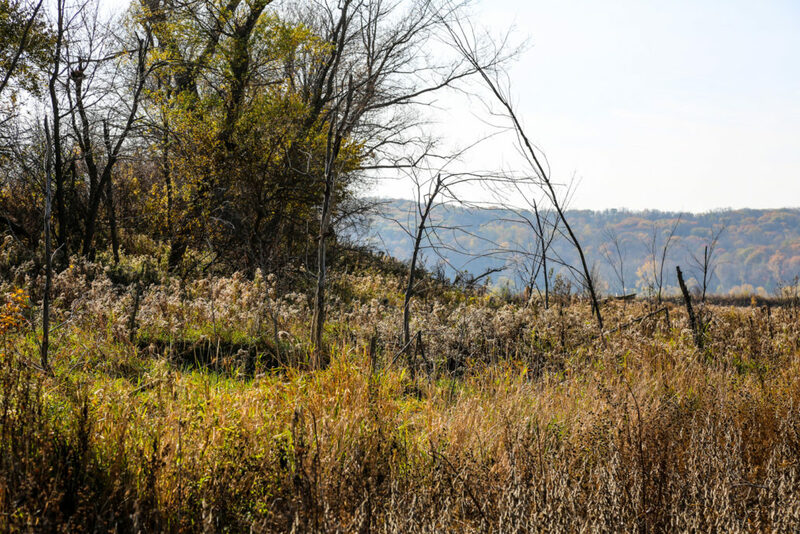 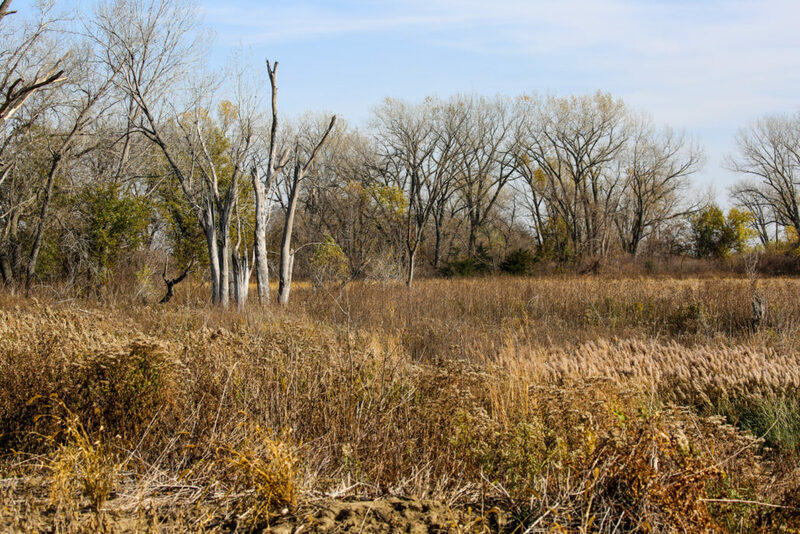 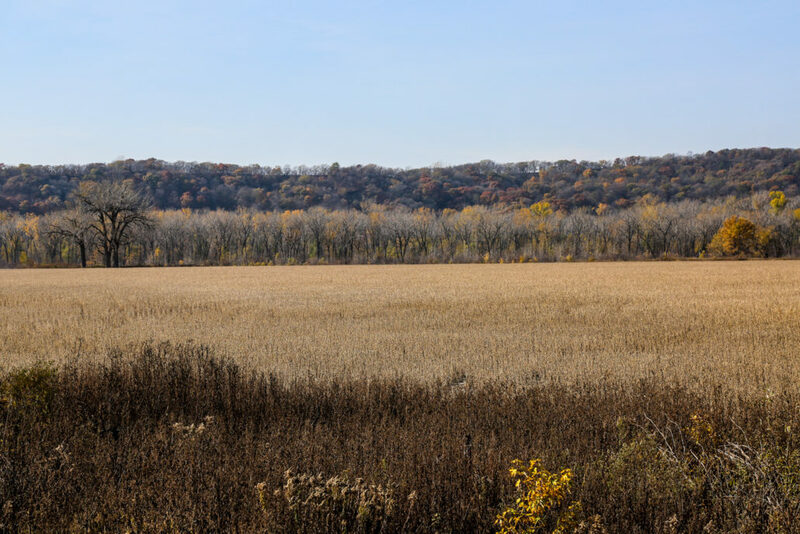 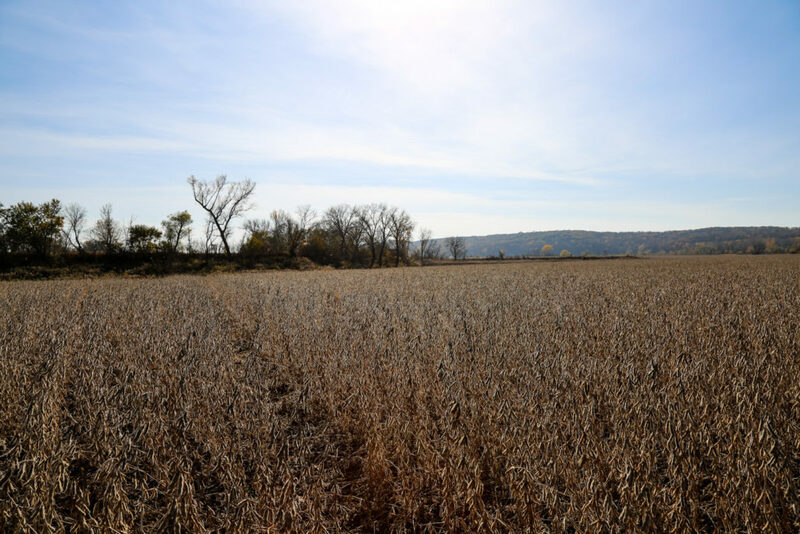 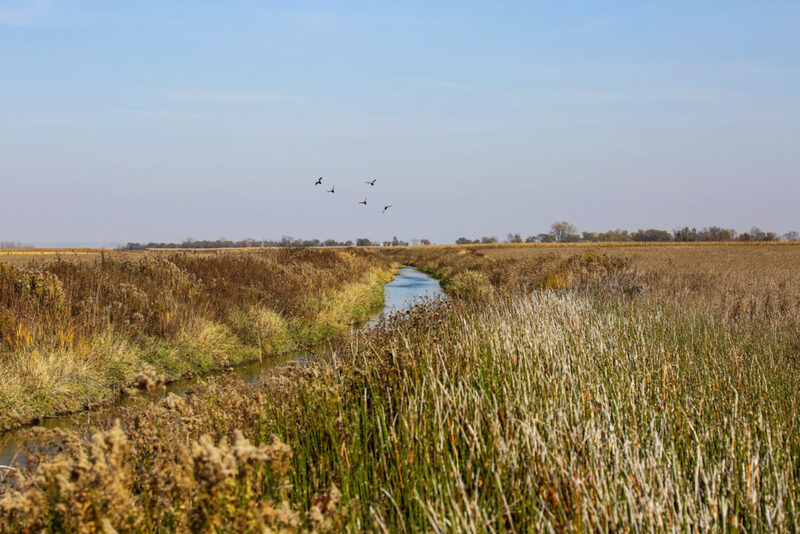 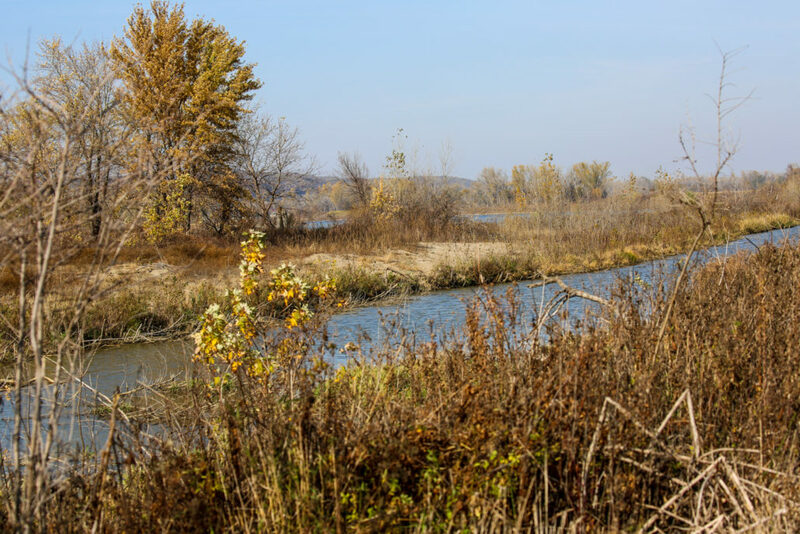 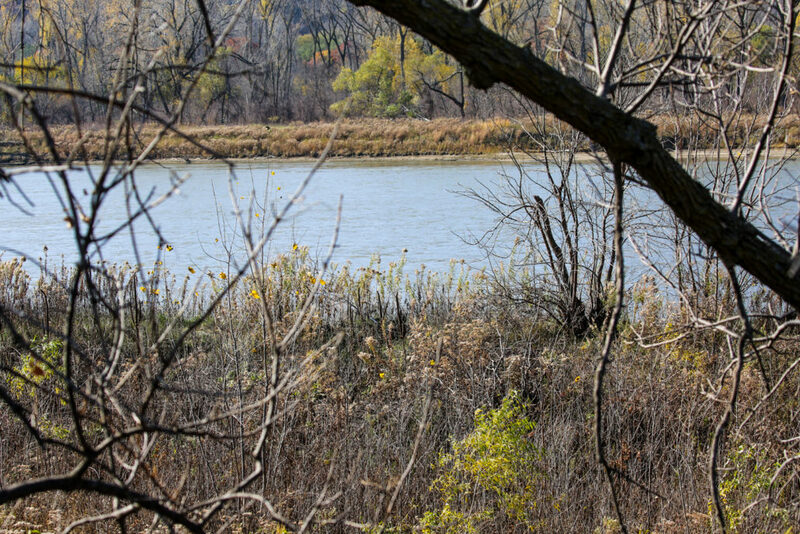 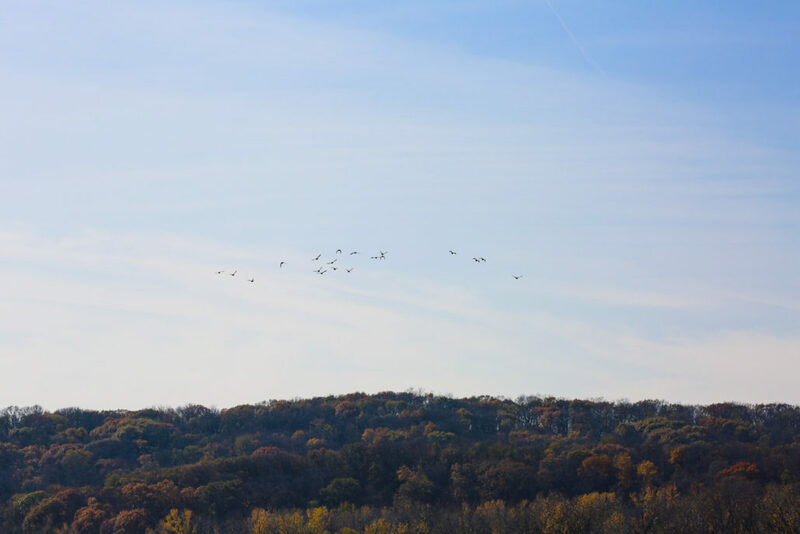 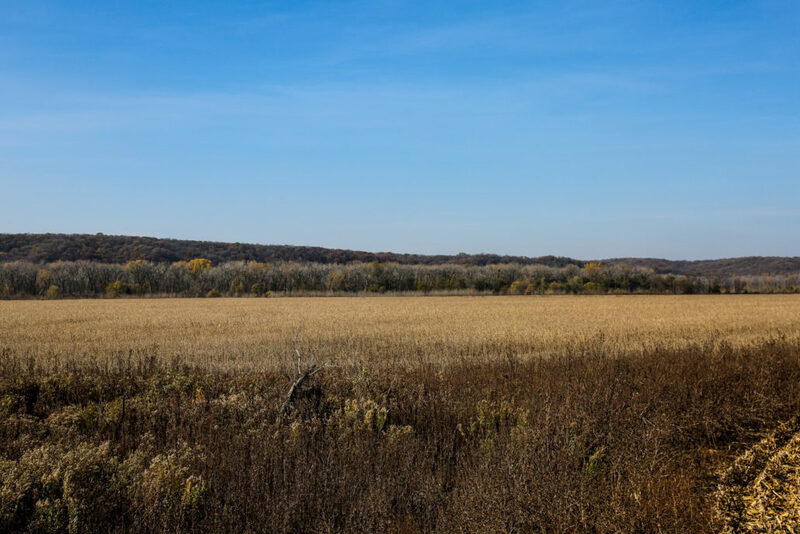 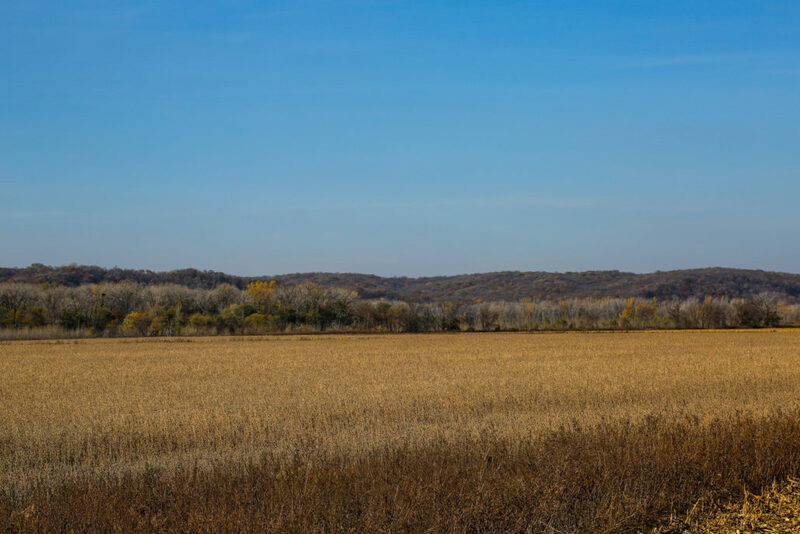 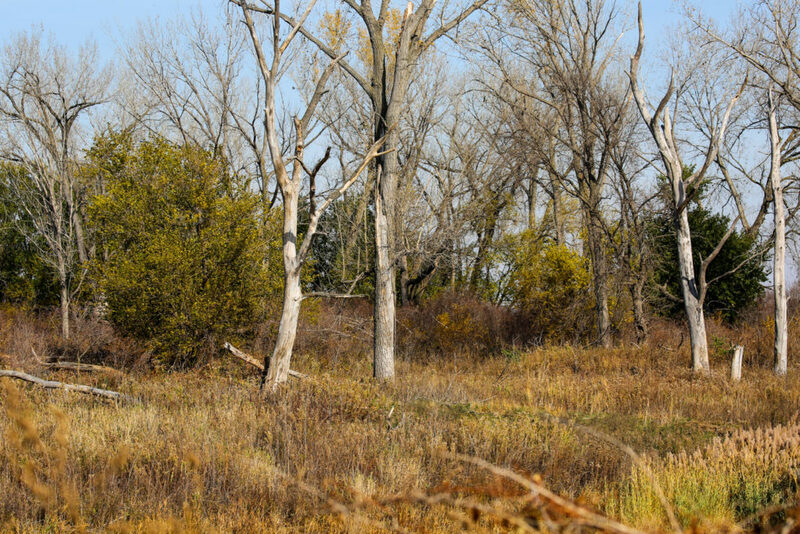 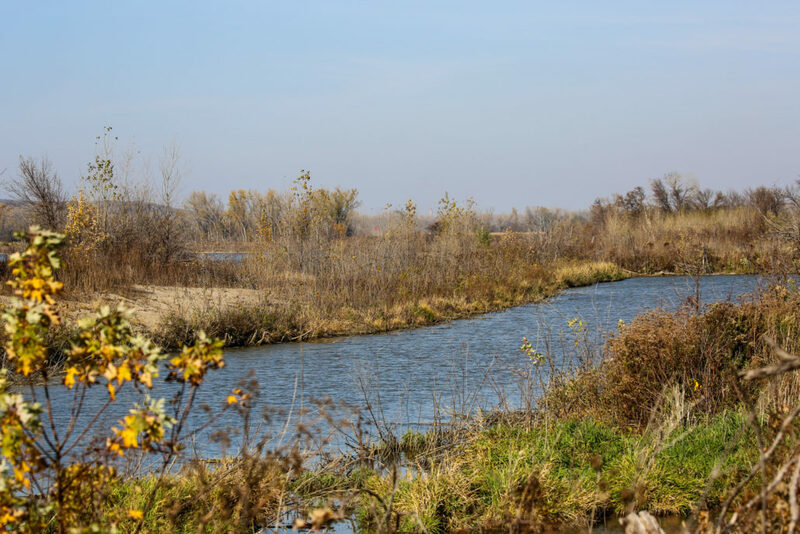 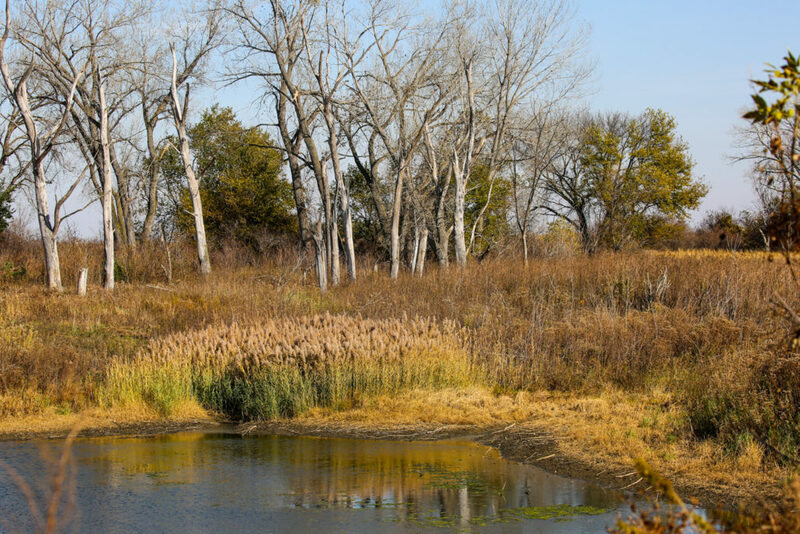 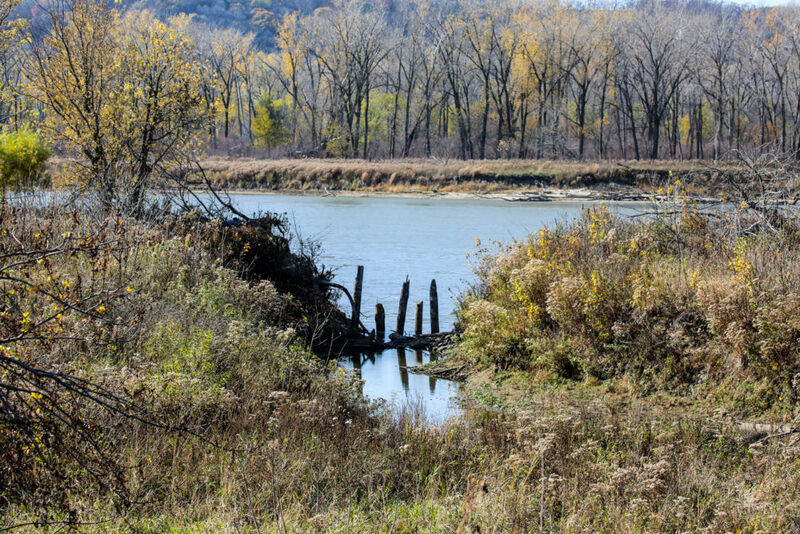 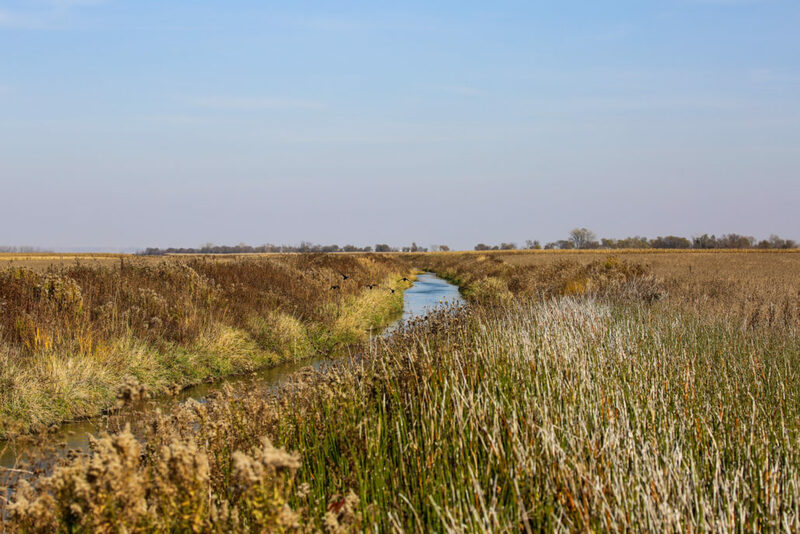 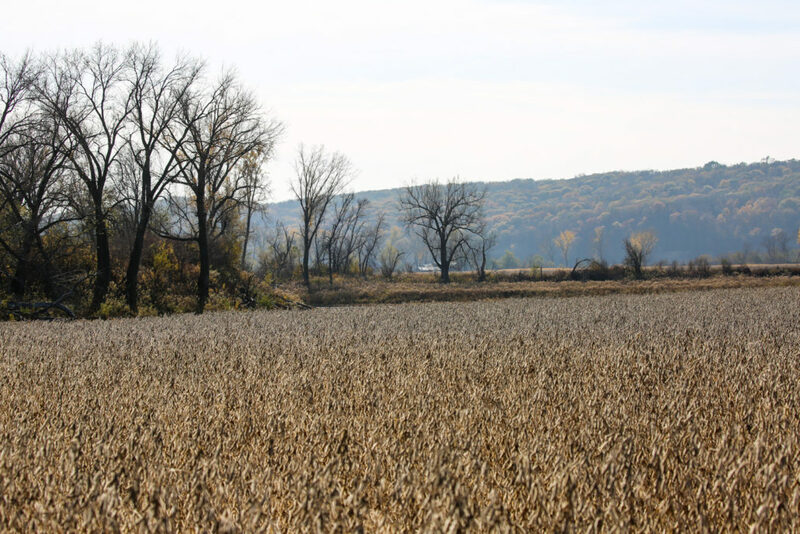 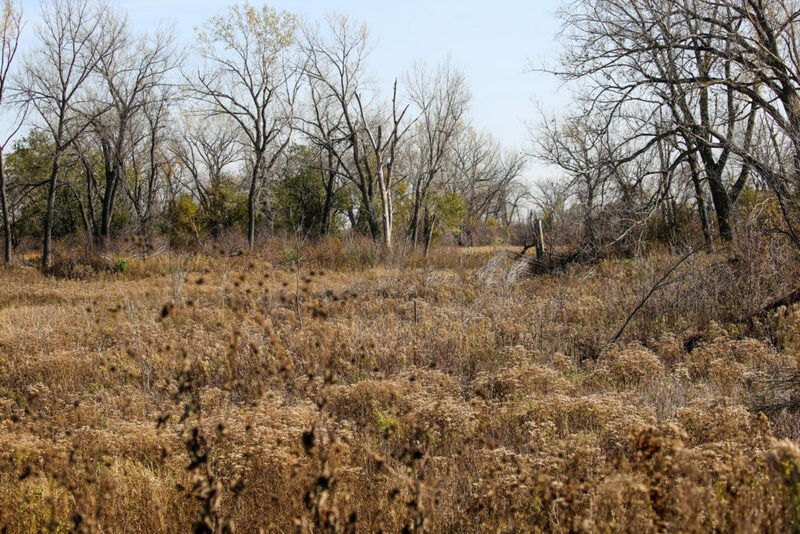 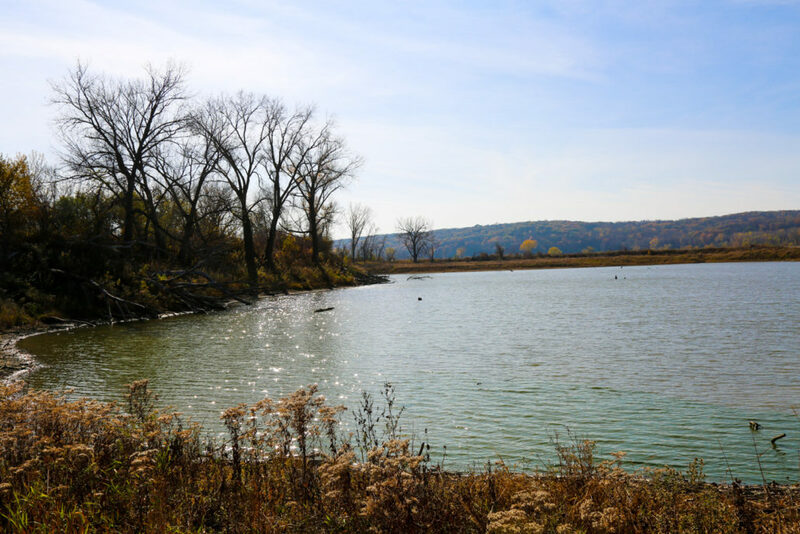 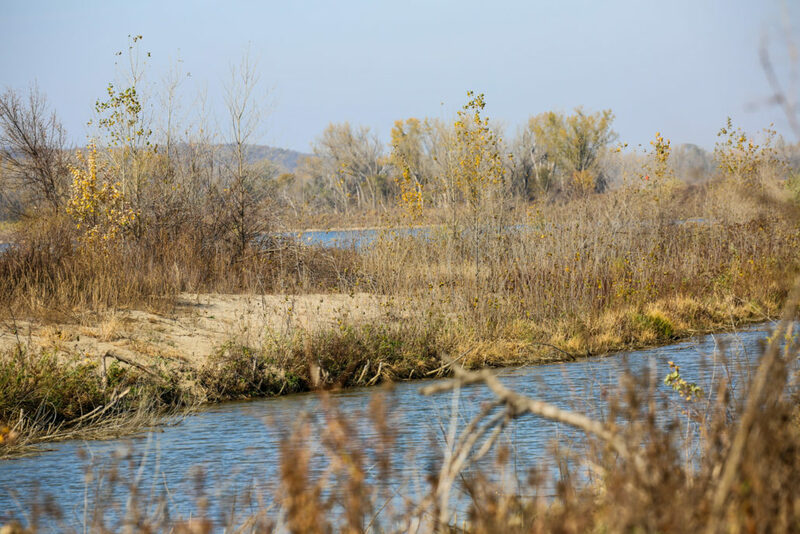 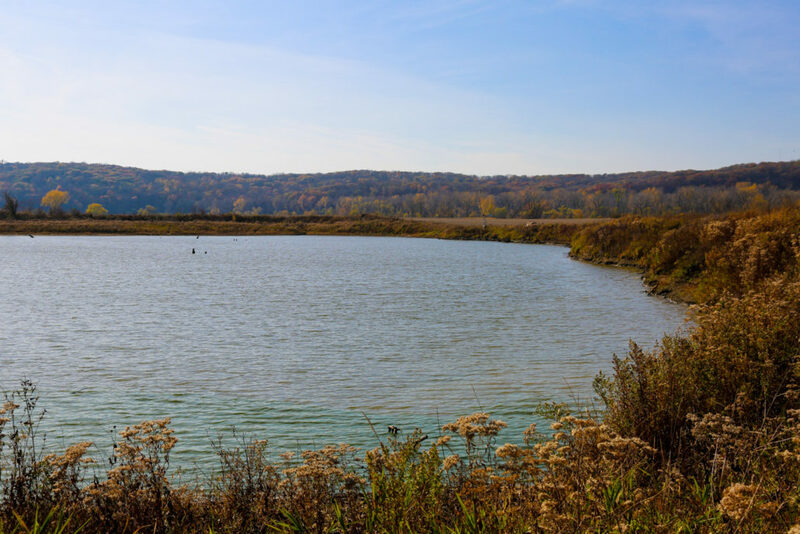 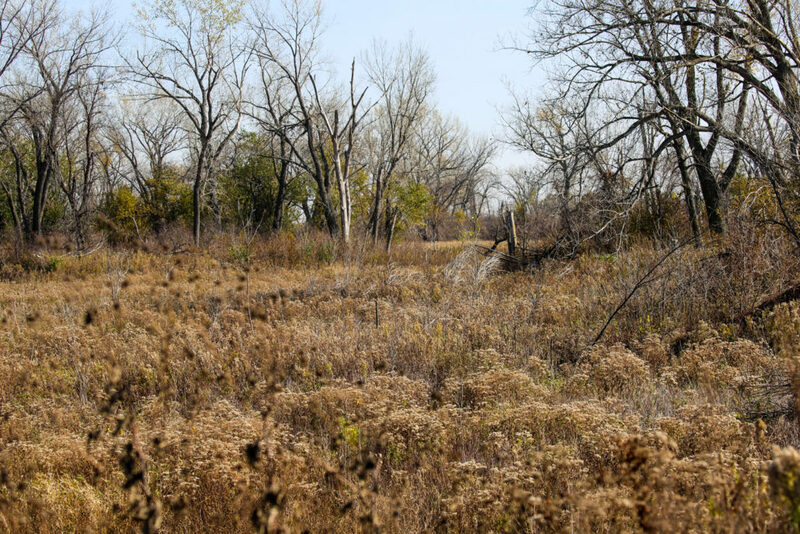 It also includes 3/4 of a mile of direct Missouri River frontage, an 8 acre pond that has been stocked with game fish, and the remaining acres in row crop or timber with thick vegetation that provides excellent deer and turkey hunting. 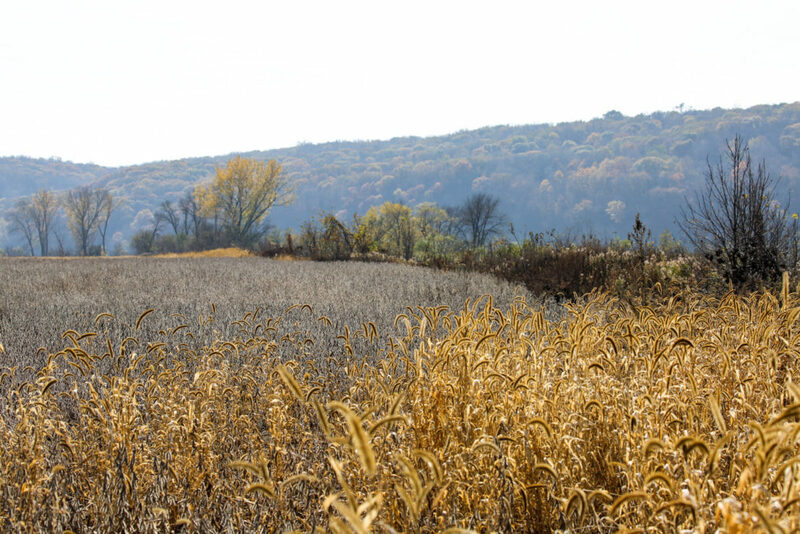 You have to see this farm to see the potential it has for hunting. 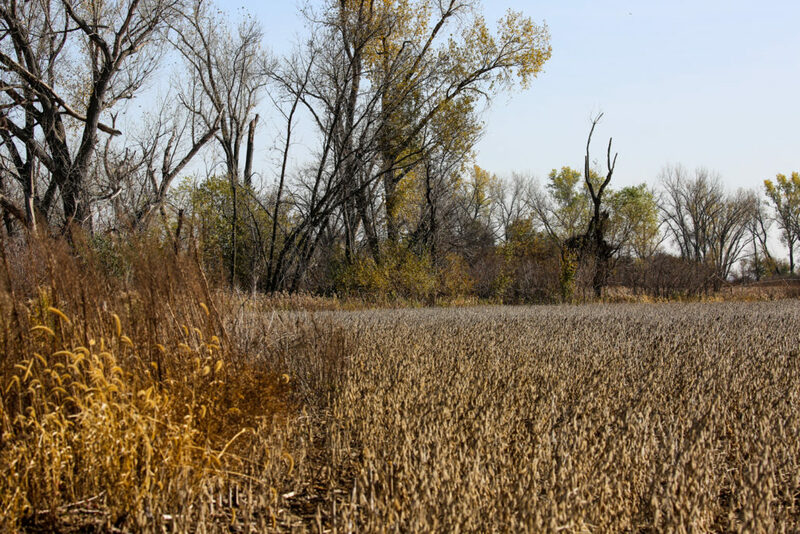 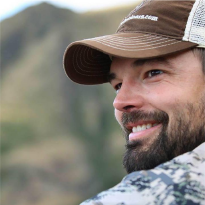 Every duck hunter knows that food is the key to success in the field and when you have the ability to hunt flooded food sources and control water levels your success is taken to another level. 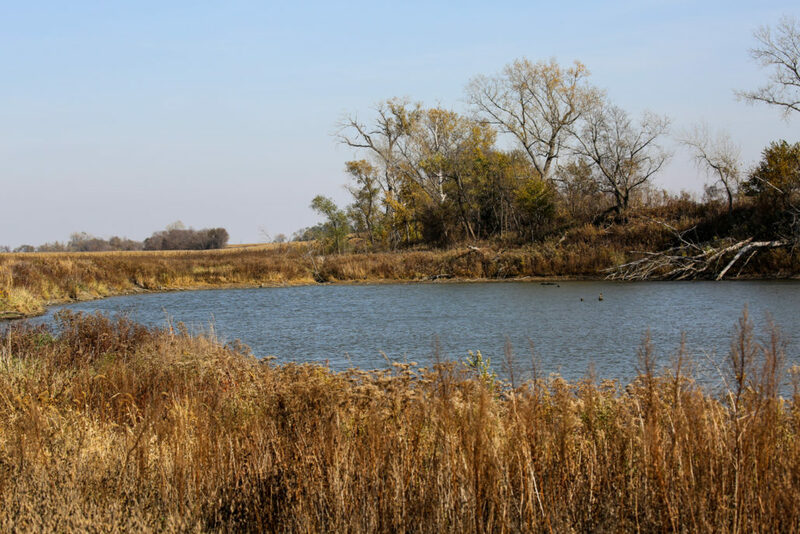 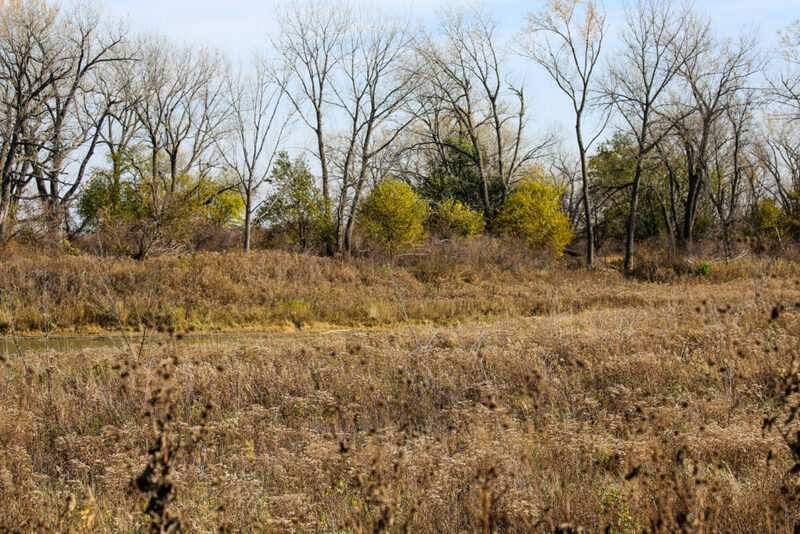 With the electric well placed in the center of this property you can easily flood a portion of the field to create a waterfowl feeding frenzy in the center of a major travel corridor for Migrating Mallards! 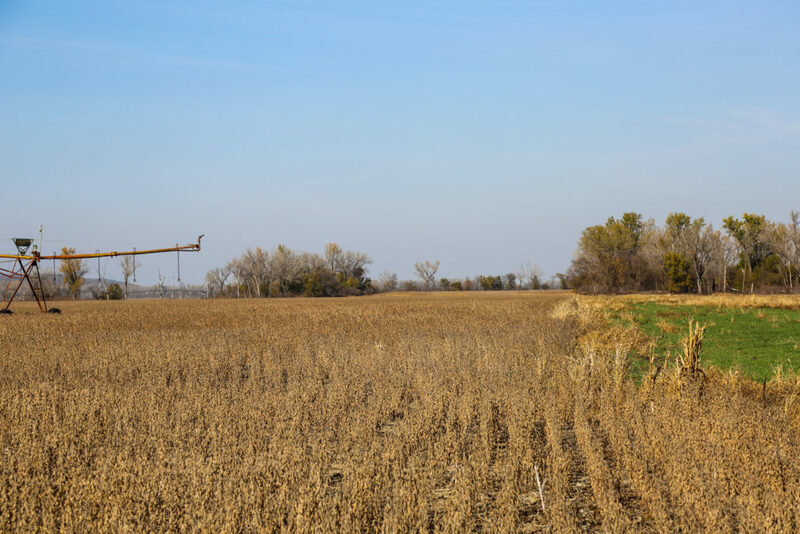 The only trouble you will have is keeping your gun loaded while filling the bag limits!